Playa del Ingles is a very popular resort on the southern coast of Gran Canaria. It was one of the earliest purpose-built resorts and it lies close to many of the island's attractions. These include Aqualand, an exciting water park, and the theme park, Holiday World. Its long, sandy beach has great appeal for those with young children. Water sports range from fun rides on banana boats to wind surfing, jet skiing and scuba diving. The fertile waters are ideal for those who enjoy fishing. Take a deep sea safari and catch the likes of shark, tuna and blue marlin. Your catch will be returned to the deep once it has been photographed for posterity. A wide promenade frames the beach. Filled with bars, small restaurants and shops, you are never far from refreshments. Playa Del Ingles has a lively reputation so it also attracts young singles. In fact, the resort has something to offer all generations. Golfers can enjoy the course in neighbouring Maspolomas. Hotels, villas and apartments provide good standards of accommodation with tariffs to suit most budgets. Take a look at the all-inclusive offers as when discounts are applied they can provide surprisingly good value. The many Playa Del Ingles restaurants certainly cater for all tastes and budgets. You'll find a plentiful supply of English and Irish so familiar dishes are widely available to satisfy the more conservative palate. Nightlife in the resort is the liveliest on the island with bars, discos and clubs partying through the night. Playa Del Ingles has a great shopping centre and there is a twice weekly market. The benevolent Canary Island climate means that cheap Playa Del Ingles holidays can be taken at any time of year. Several budget airlines fly to Gran Canaria from regional airports. Check to see if there is a direct service to your own local airport. Transfers to the resort take approximately thirty minutes. If you are looking for a low cost break in the sun, a Playa Del Ingles holiday may fit the bill. Whether or not your budget is tight, you'll be looking for a good deal which generally involves a lengthy search. 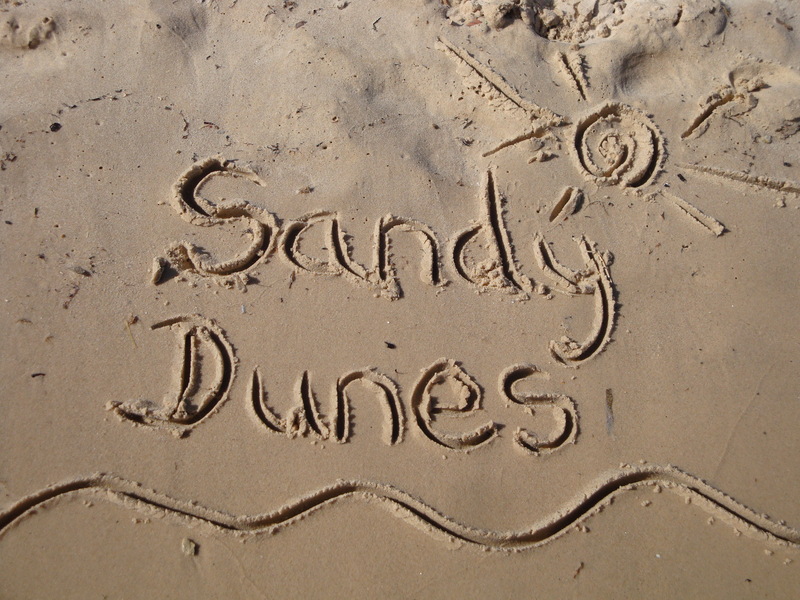 At Sandy Dunes Holidays, we can save you precious time as well as money. As a price comparison site, we have access to the best offers from almost forty travel companies, all of whom are competing for your booking. You'll be more than pleasantly surprised by the discounted costs, and it only takes a few moments of your time. Simply enter your dates, destination and point of departure, and within a couple of minutes we'll show you the Playa Del Ingles holiday that costs the least. Please note that offers change each day, so if you wish to avoid disappointment, ring the number and book without delay.